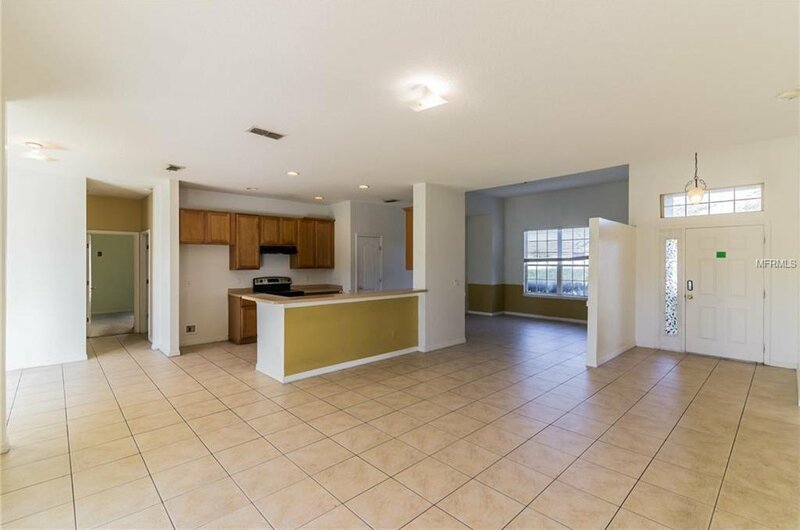 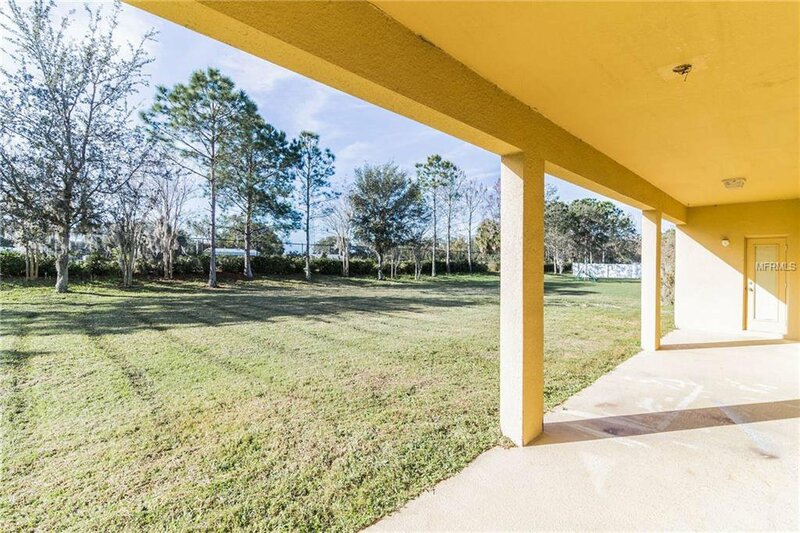 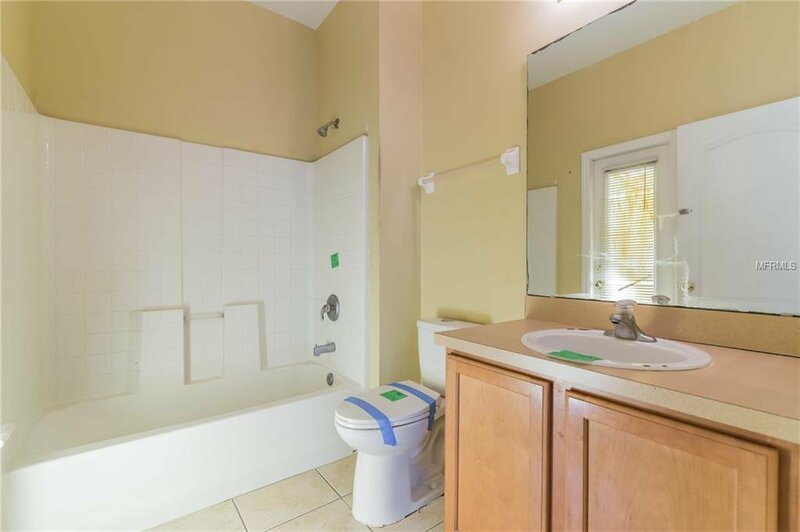 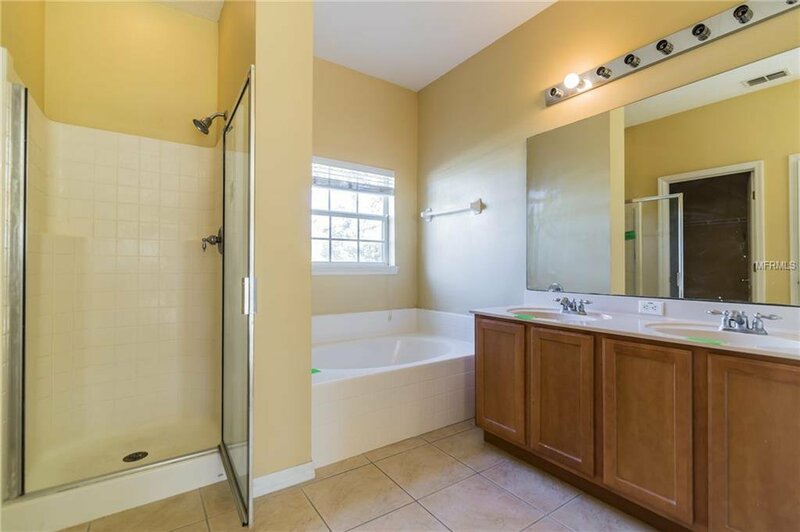 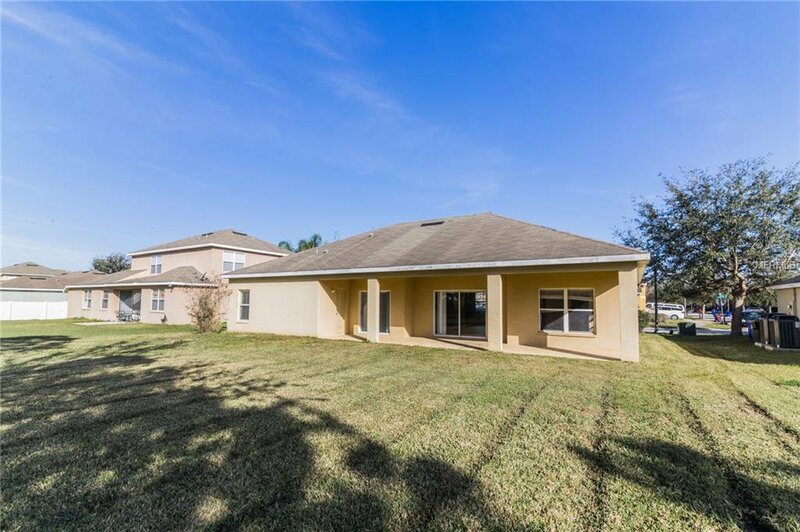 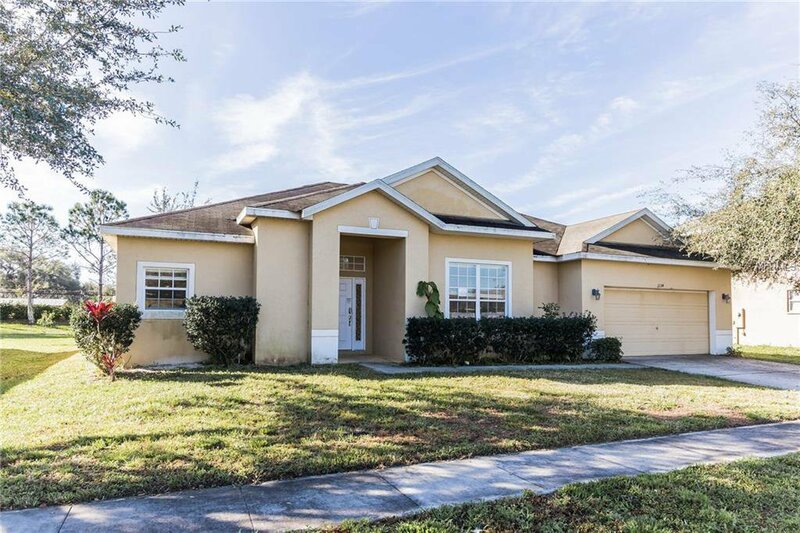 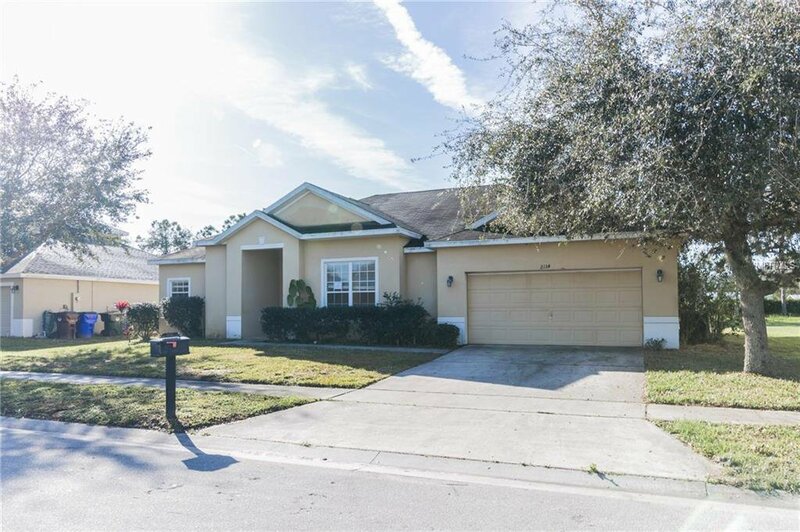 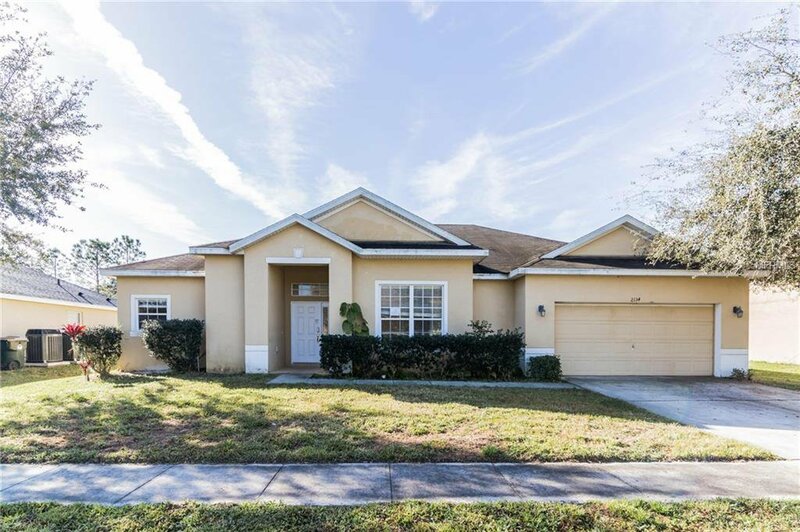 This lovely 3 bedroom 2 bath home is a must see. 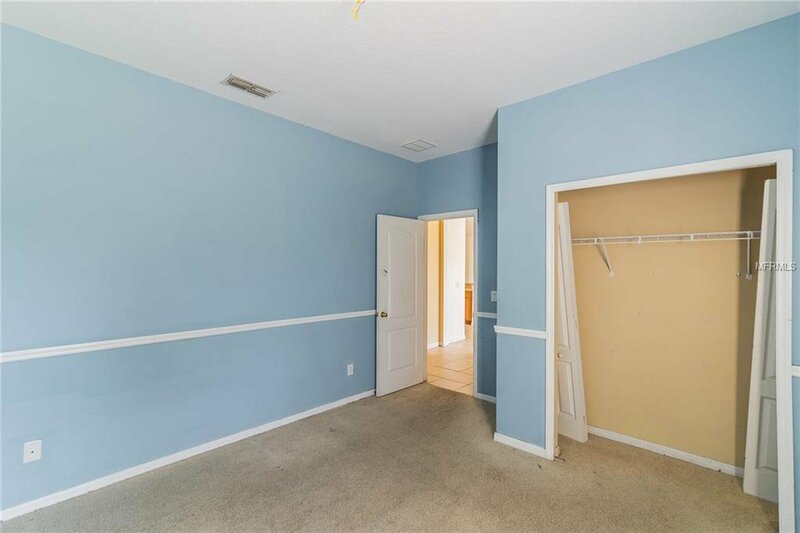 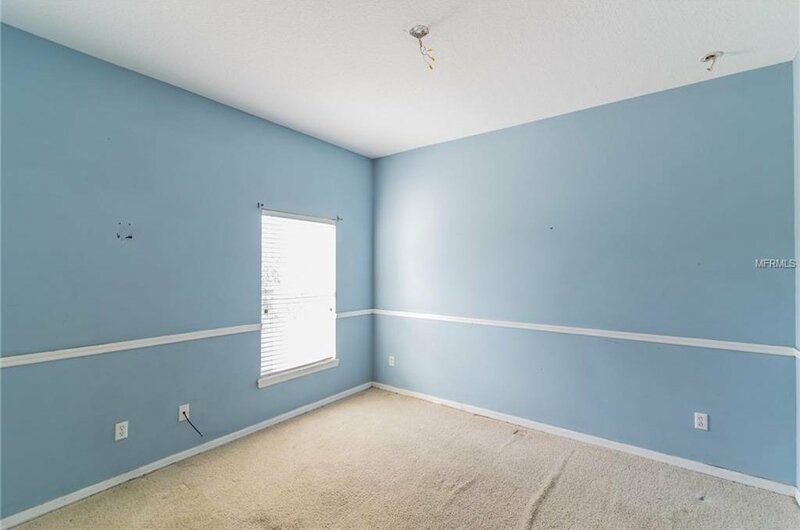 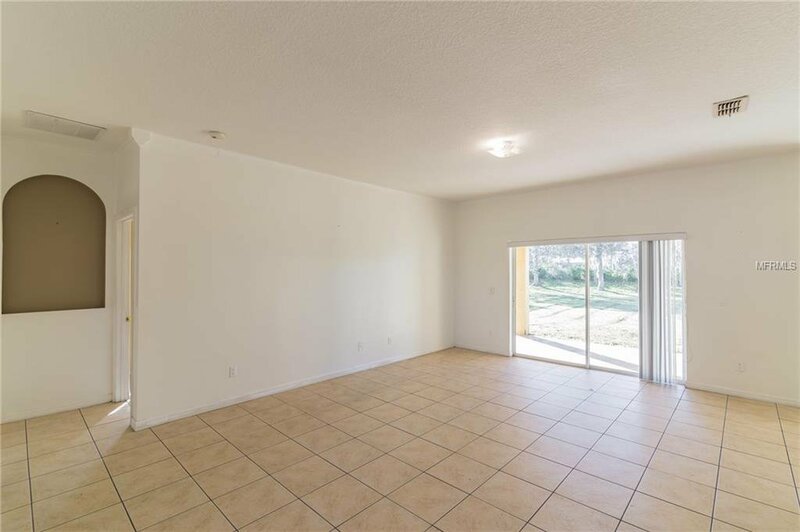 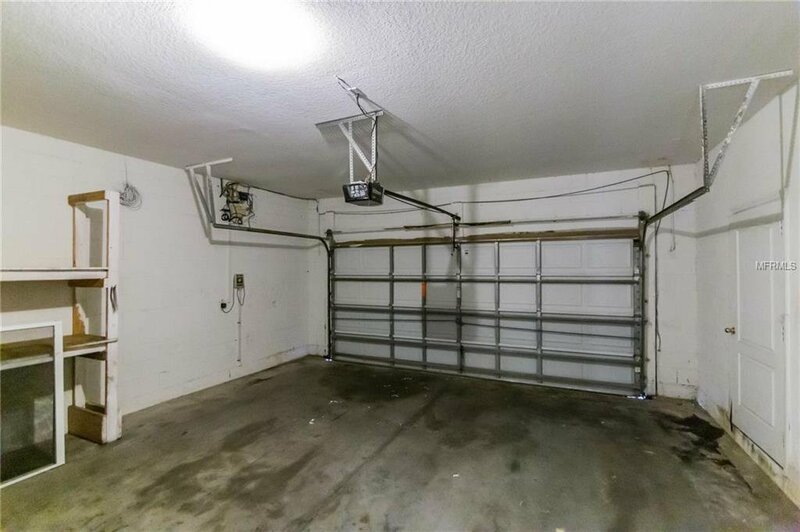 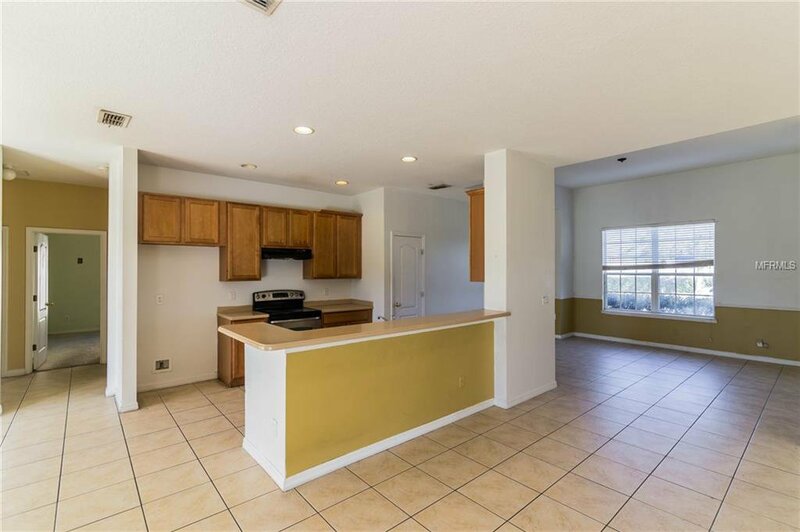 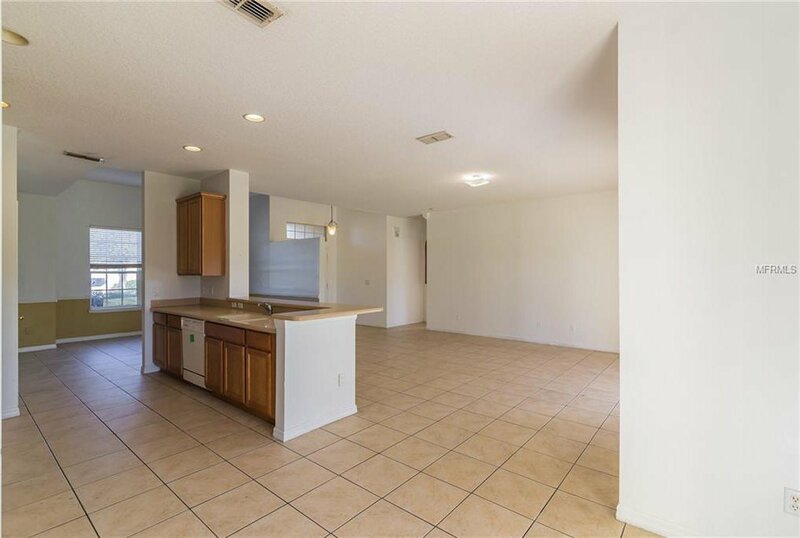 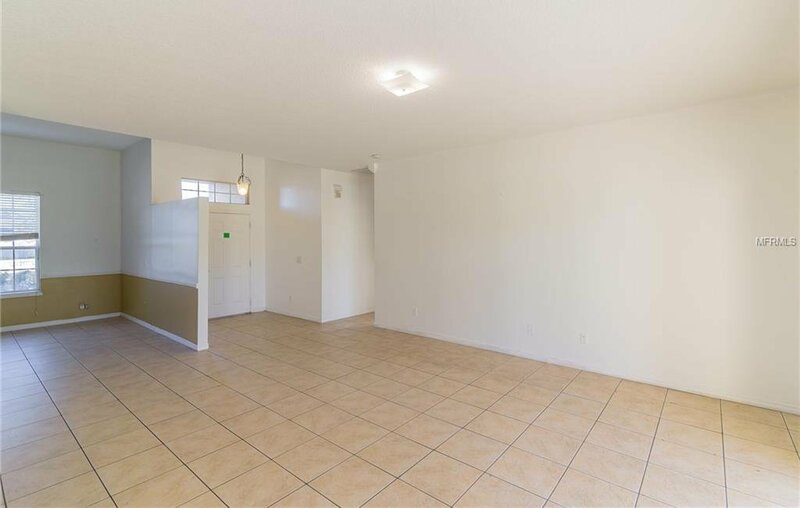 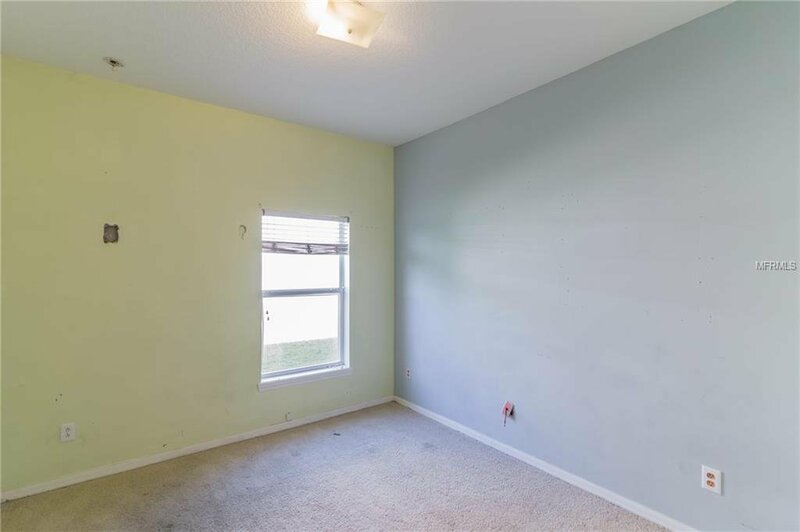 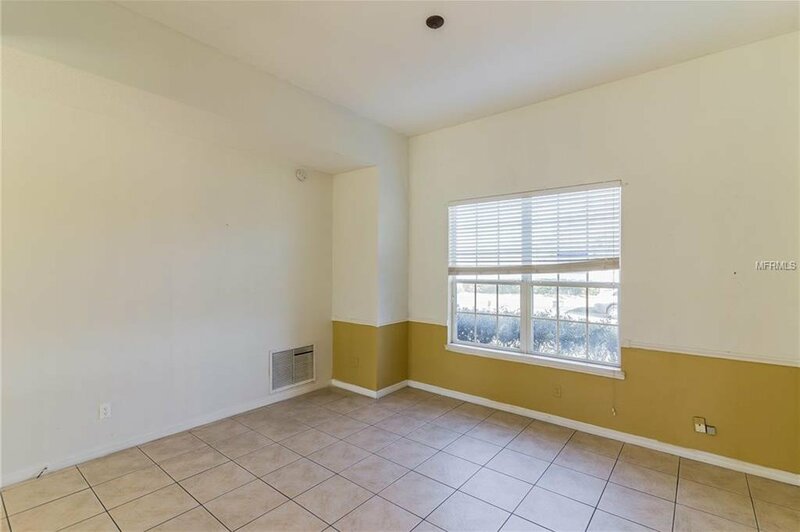 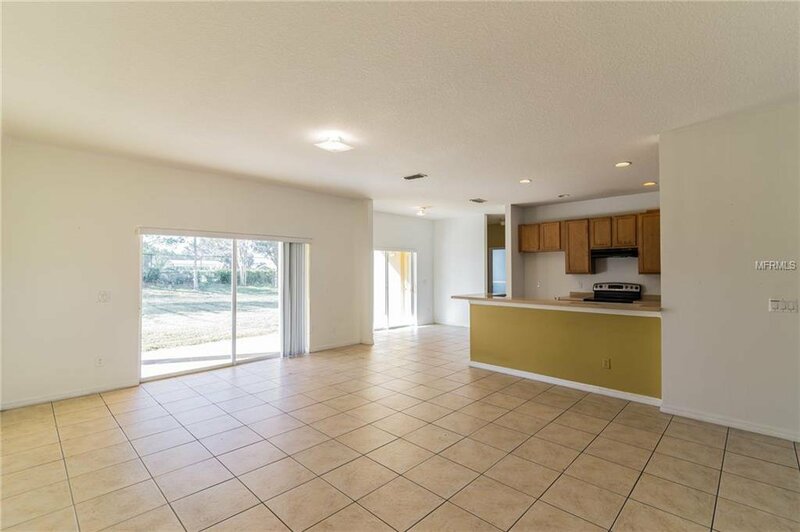 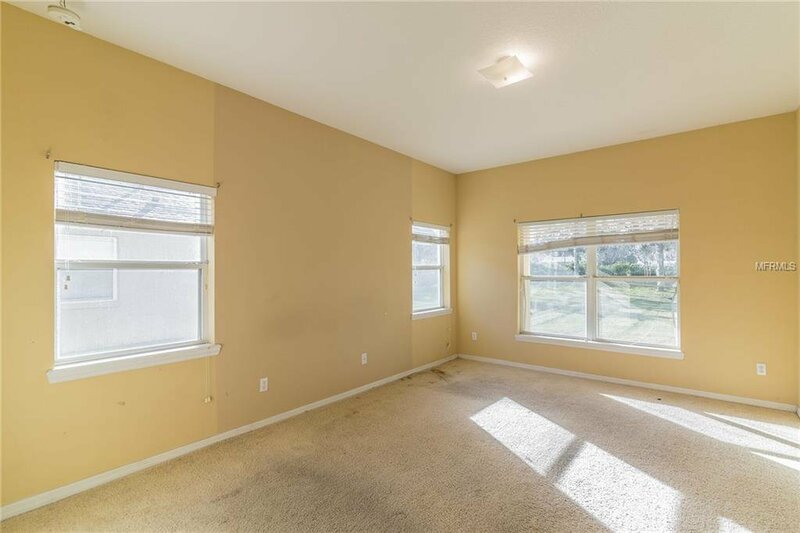 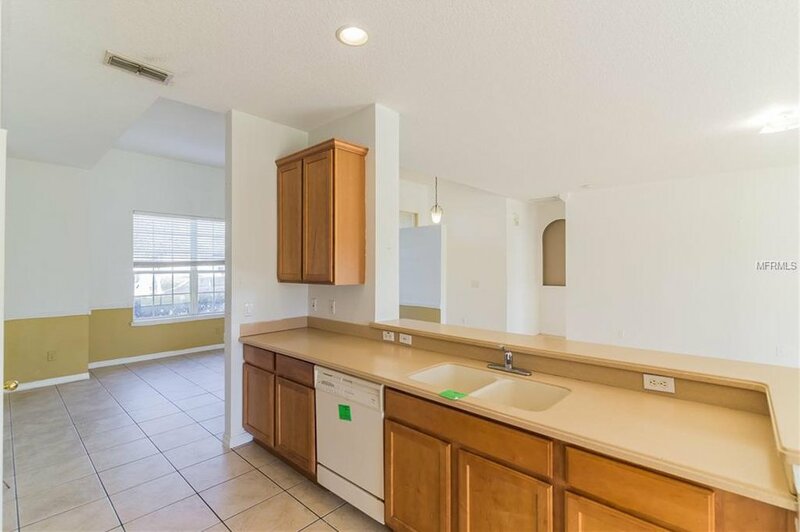 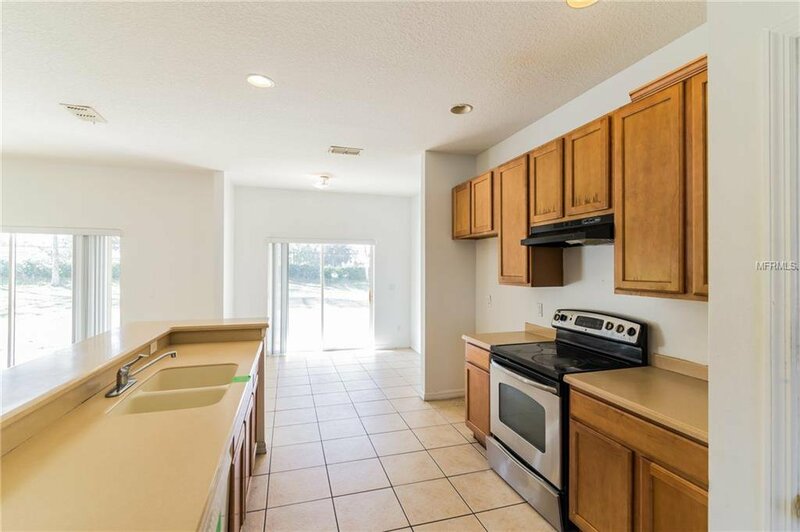 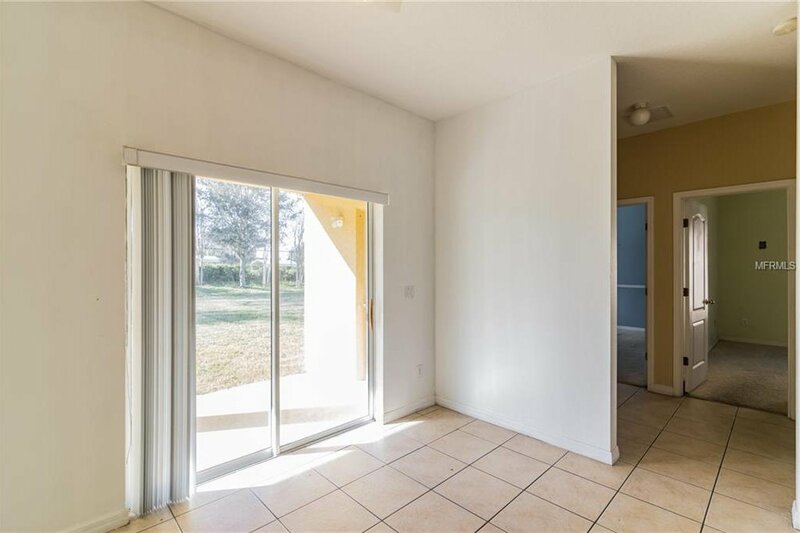 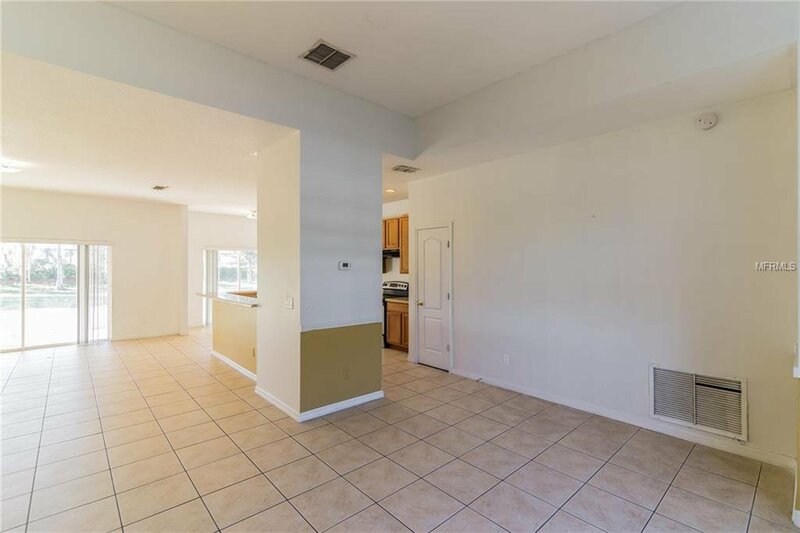 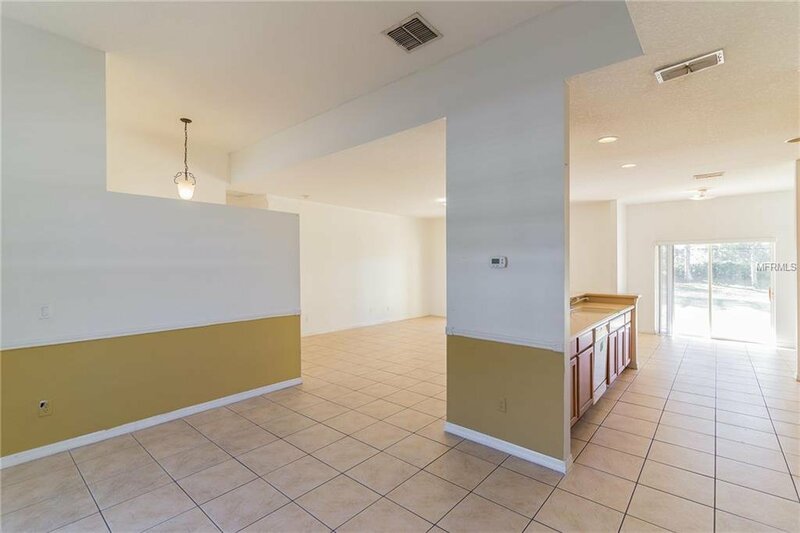 Step inside to find an open floor plan, spacious kitchen open to breakfast room, separate dining room, tile floors, good sized rooms, neutral décor and covered patio. 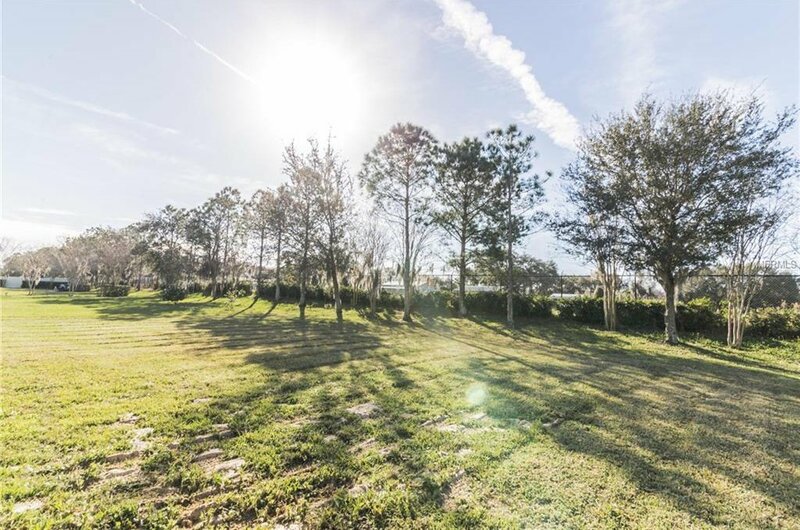 The community offers basketball and volleyball courts, resort style pool and playground. 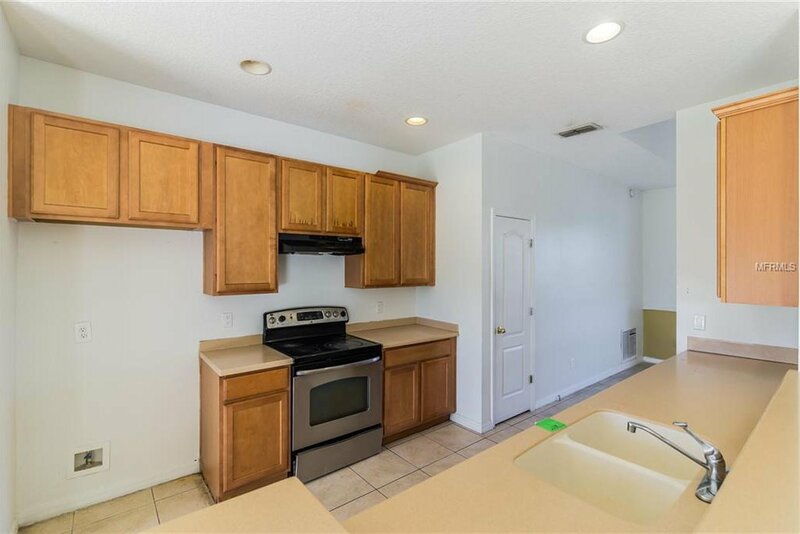 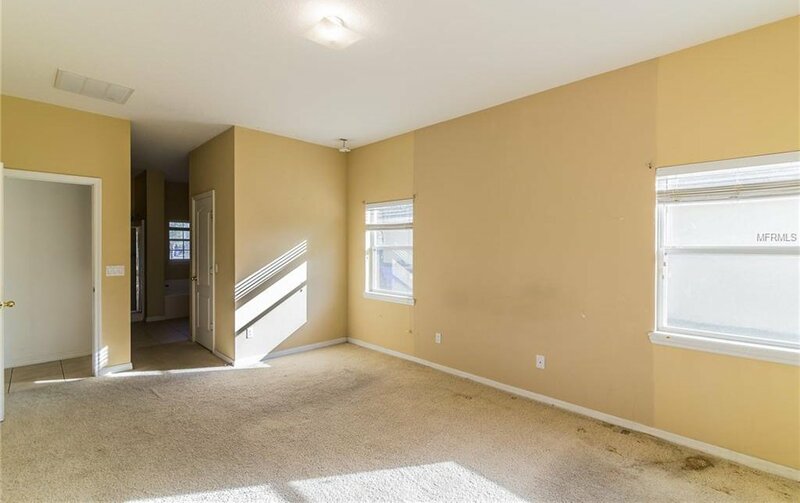 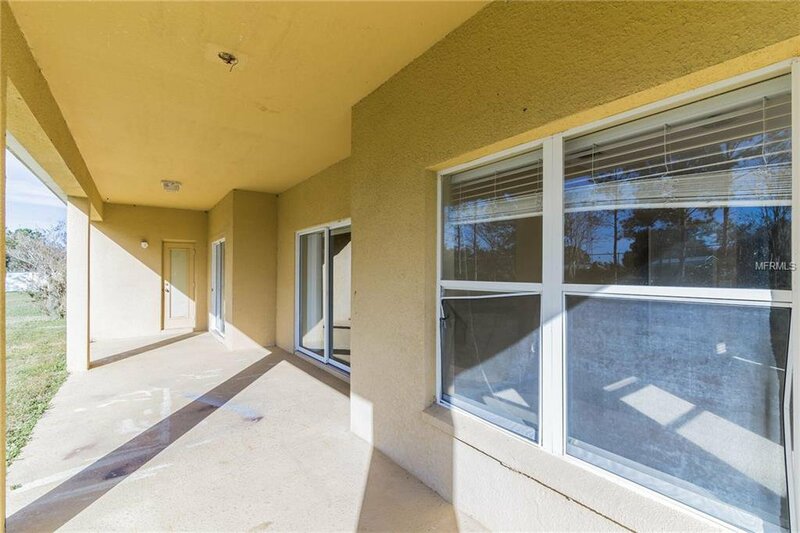 Convenient to nearby shopping, schools and restaurants. 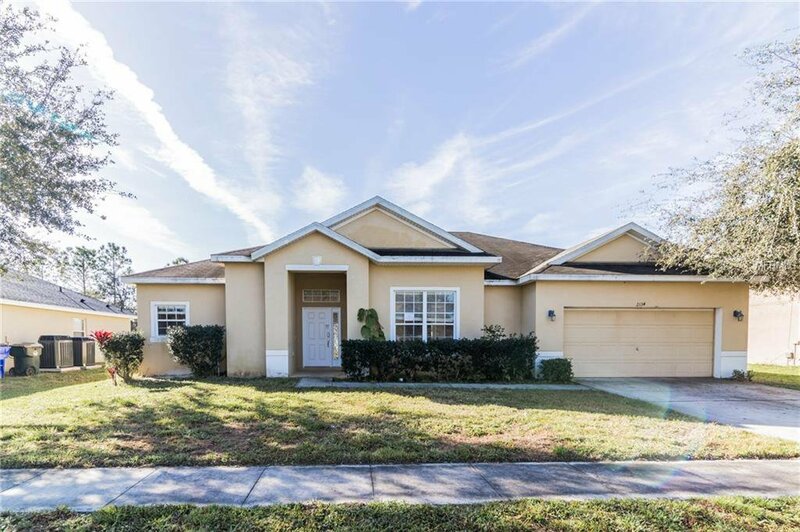 Take a look today this one won't last!